Product Round-up It’s that time of year again when the Autumn leaves begin to fall and a young man’s thoughts turn to a shiny new iPhone. Or perhaps, this year, something running Windows Phone 8? Redmond's new baby is also just about to be thrust mewling and puking 'puting into the world and thus anyone shackled to a recently inked two year Windows Phone 7 contract will be feeling truly sick. As is our wont, we take the opportunity to wander through the orchard of alternatives, some just launched and some that have not quite made it to the shelves of Blighty’s shopkeepers yet. We've also a few slightly older but still perfectly serviceable models that are, more importantly in these straightened times, a darned sight cheaper. And as Apple's A6 chippery in the iPhone 5 is based on a dual-core ARM Cortex A15, if it's performance you're after then there are some quad-core models in here too that should give the latest iOS handset a run for its money. 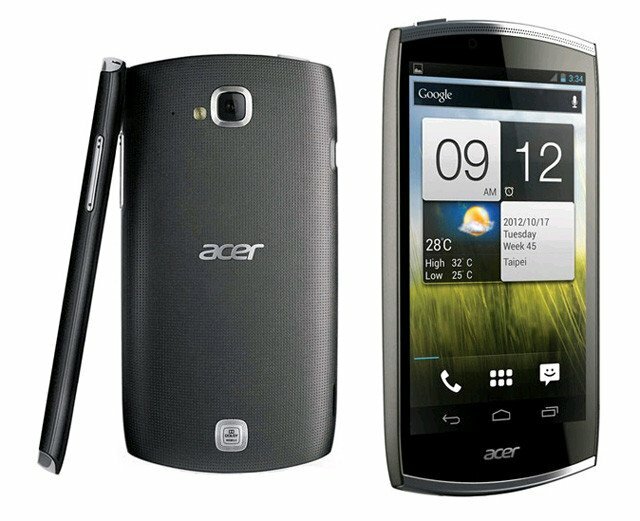 I’ve only had the briefest of fiddles with a pre-production example of Acer’s new CloudMobile but I came away very impressed with its unusually sharp and colourful 720 x 1280 4.3in 342dpi pixel density display and the performance of the 1.5GHz dual-core Qualcomm S4 Krait chip inside. As well as 8GB of storage and a microSD card slot, a pre-installed app gives you access to unlimited space in the AcerCloud though only if you are using an Acer PC. Thanks to its stainless steel detailing and soft back, it looks and feels a very high quality device – miles away from some of Acer’s also-ran Android handsets of the last few years. But what really earns the CloudMobile its place in this list is the price. Come its 20 September 2012 release date, it will be available unlocked and SIM-free for £290, which, in my book makes it an awful lot of phone for the money and, in my view, deserves a recommendation for this reason. 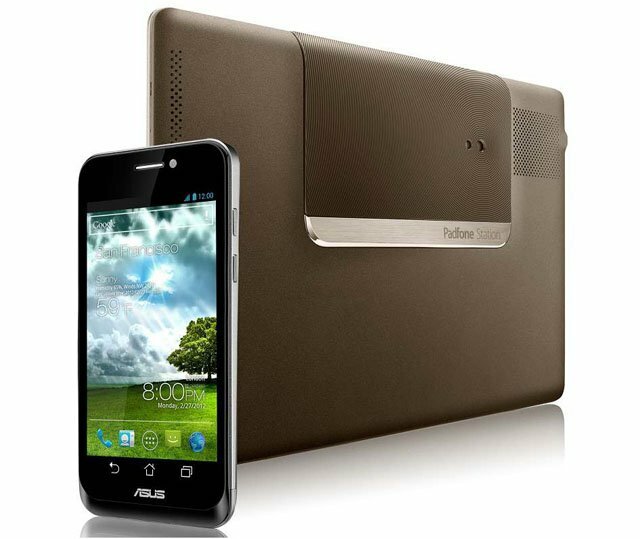 The word is that Asus’ brilliantly inventive PadFone has not exactly been received with open arms by the UK’s mobile telecos. This is not hard to understand because if it was a Bruce Springsteen album it would be called Born To Tether. 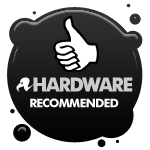 What the PadFone offers is two components – a 4.3 inch 540 x 960 dual-core 1.5 GHz Krait-powered phone that can slot into the bulge on the back of the accompanying 10in 800 x 1280 dumb tablet. You can see how browsing on the go like could easily rack up some data miles. Still, use the phone separately and it’s just a phone but dock it and it powers the fondleslab and the Ice Cream Sandwich display simply jumps from the phone to the tablet. With two batteries (1,520mAh in the Fone, 6,600mAh in the Pad) running out of juice shouldn’t be an issue either. It even comes with a combined stylus/headset to write on the tablet and take phone calls when the phone is docked. What a truly superb idea – certainly a step up from Motorola's Atrix lapdock combo – I want one of these PadFones so much it hurts.